• Will May sales outstrip the April’s number? 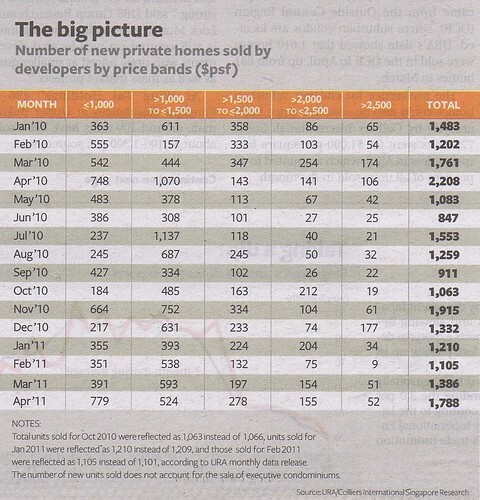 • Will the Government take further action if the sales numbers continue to be so robust? 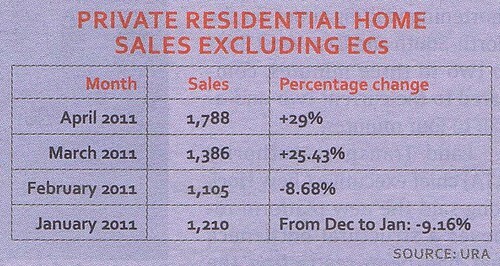 No Comment to " April 2011 private home sales data: At a glance "